Rudnick offers a collection of hand-selected wood veneers. Outside surfaces are book-matched to produce a uniform grain pattern. 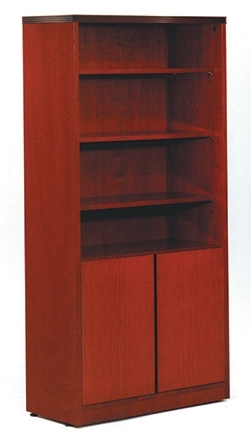 Back panels are also vertical grained.Note: All Rudnick bookcases feature full finished backs.